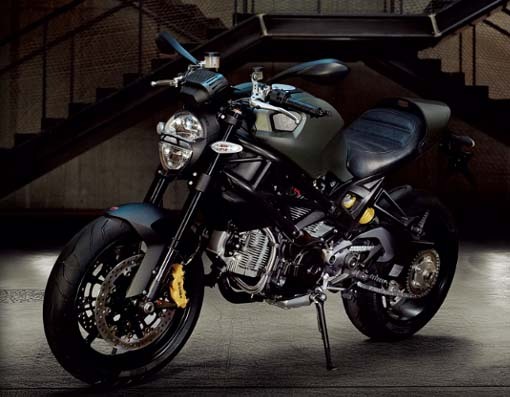 Collaboration between founder Diesel Renzo Rosso and Ducati gave birth Ducati Monster Diesel with a touch of the Ducati Monster 1100EVO. Ducati Monster 1100 Diesel comes with a body design color green. 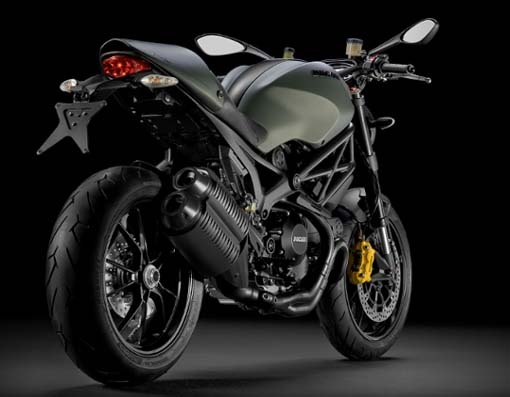 and combined with a black frame that makes the Ducati Monster look more frightening.